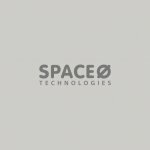 This blog includes information for tech startups and entrepreneurs. Rounded up three simple strategies from Simple Habit, which you can consider during meditation app development. A healthy lifestyle is a key factor to live life in a healthy way. But, what if our smartphones help us to achieve the life state where we can feel stress-free and clam. With the emergence of meditation apps, smartphones have become productive now. 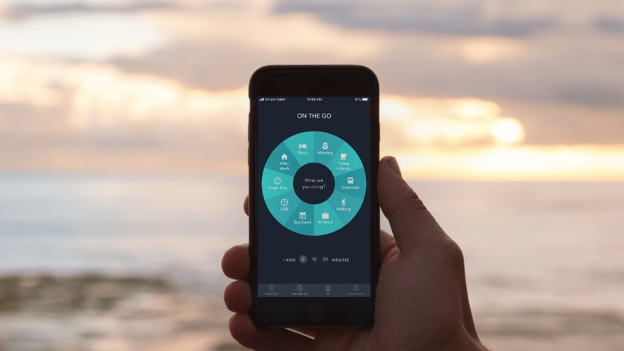 Herein we’ll be going to talk about one of the popular meditation apps named Simple Habit. 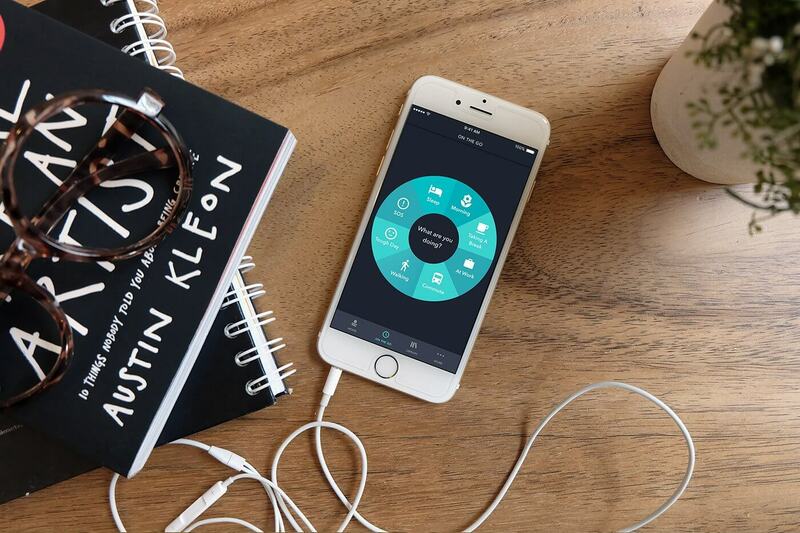 This stress relief app has already become one of the best apps for meditation on iOS. Furthermore, according to the latest report from Crunchbase, “This stress-relief app, Simple Habit, has secured $10 million in Series A round of funding, led by Foundation Capital.” Let’s know more about Simple Habit. Launched back in 2016, Simple Habit app is based in the San Francisco Bay area, and it ranks #1 for meditation in the App Store. Simple Habit provides a mental wellness platform that helps busy people to reduce their stress, who always hover around Level 10 in stress scale. 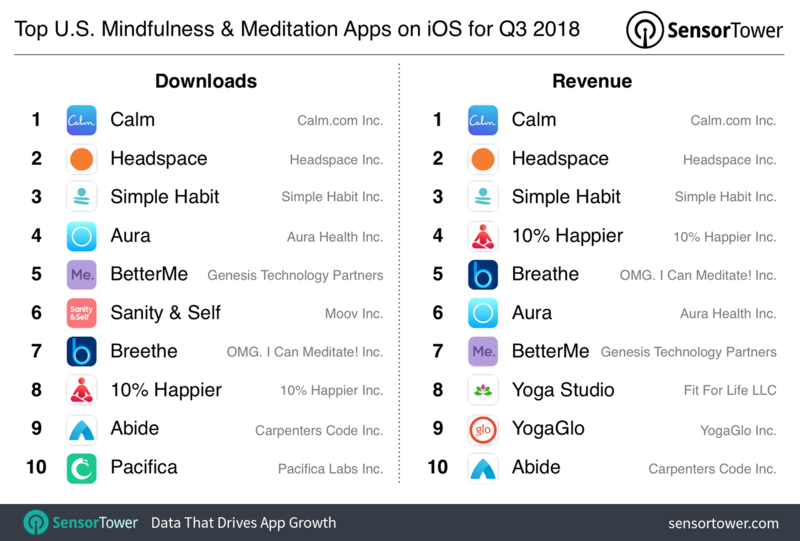 Talking about the achievements of Simple Habit app, according to the report from Sensor Tower, Simple Habit app has ranked in the top 10 U.S. mindfulness and meditation apps in 2018 on iOS for Q3 2018. The list of achievements is not yet finished. 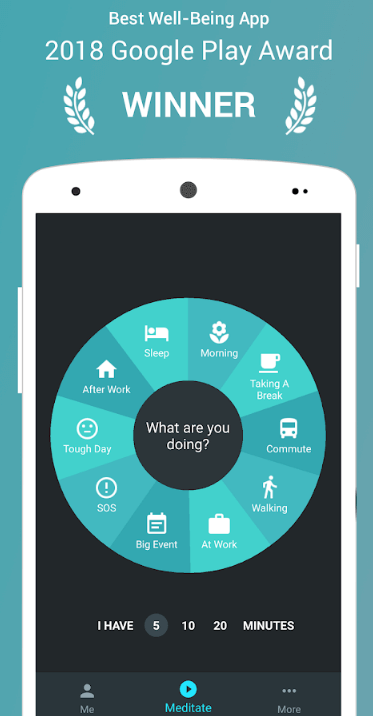 According to another report from PR Newswire, “Simple Habit app has won the 2018 Google Play Award for Best Well-Being App.” And, 2018 Google Material Design Awards Winner. According to the latest report from SimilarWeb, “The App Store rank is #60 of Simple Habit app.” On the other hand, Google Play rank is #115. After watching the complete growth of Simple Habit app, scroll down three simple strategies from Simple Habit, which are behind its ten-fold growth in just two years. 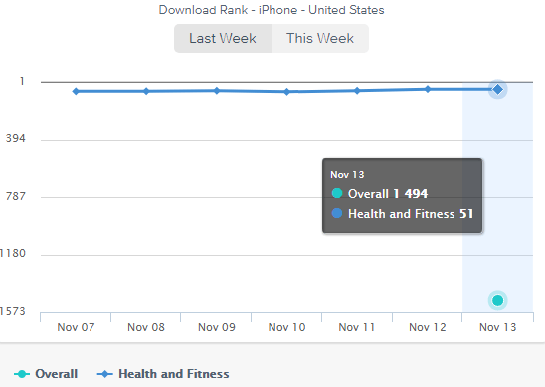 The mindfulness app, Simple Habit, has spectacular growth due to providing solutions along with the right strategies. So, to drive the users or customers to your service or app, all you just need to identify the qualified audience for the services you offer. You need to determine who are they, what are their values, and their interests. For instance, Simple Habit has targeted the super busy professionals, who might not feel they can afford 20 minutes to meditate for the issues they have been facing so far due to super tight work schedules. Additionally, you also need to be careful not to do the mistakes like to appeal to everyone. Being app startup companies or entrepreneurs, knowithe ng targeted audience is essential to get spectacular growth like Simple Habit. Thus, it is essential to analyze the right audience or customers and competition in the niche. To create the best meditation app like Simple Habit, such strategy is worth to consider during meditation app development. The people look for the stress-relieving platform or better ways to manage their stress levels in both personal and professional fronts. That’s why the mindfulness app, Simple Habit, has given the fusion of convenience and ease solution. And, this solution has come up with five-minutes guided meditation for meditation seekers to reduce stress, anxiety, relax better, mental wellness, and increased focus. According to the survey by Simple Habit, “One in 5 Americans are affected by mental health conditions each year.” Furthermore, over 300 million people suffer from depression worldwide. So, these are the common issues from which people have been suffering for the past few years. However, Simple Habit has provided solutions to people who have been suffering without expressing them. If once you are ready to provide the solutions along with the fusion of convenience and ease, then your meditation app is ready to compete with your competitors in the marketplace. One of the most common and effectual strategies to get successful is to make things as simple as you can for stressed out people. The 5-minute meditation guide improves the lives of stressed-out people and increases concentration. Being one of the meditation startups, it is important to provide solutions to make things easier from which your users can make most of it. 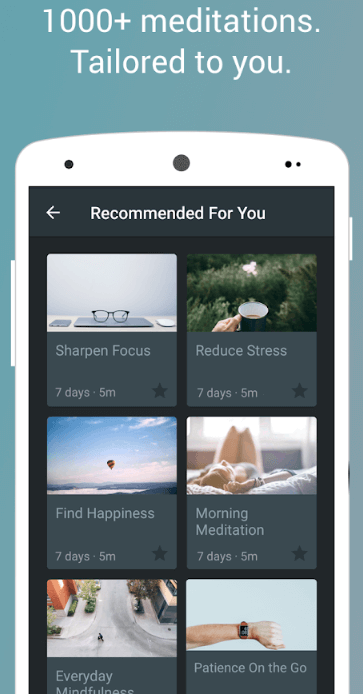 If you want to create a leading meditation app like Simple Habit, it is highly recommended to implement such a simple yet effective strategy during meditation app development. According to the report from PR Newswire, “Simple Habit ranked #1 in iTunes, and received 2017 Google Play Best App Award.” In this image, you can see the latest download rank of Simple Habit, as per the report from App Annie. 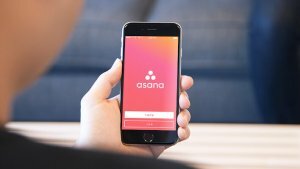 Consequently, if you as a tech startup wants to create a wellness and meditation app, then it is worth to implement such strategies from Simple Habit. Are You Ready With Your Meditation App Idea to Make Feel People Grounded During Stress Moments? Being a startup or entrepreneur, if you are looking forward to creating the best meditation app like Simple Habit, Calm or Headspace, then you just need to consider powerful solutions along with effective strategies. If you are having an idea based on the meditation app, then you can cross-verify it with us as we’re a leading Android application development company. And, we’ve already developed over 3500 mobile applications in diverse categories along with unique features and functionalities, including cross-platform ability, payment gateway integration, online support, GPS real-time tracking, and multi-lingual support. In case, if you still have any query or confusion regarding the app development cost breakdown of meditation app or how to make money with an app idea, then get in touch with us through our contact us form. One of our sales representatives will get back to you as soon as possible. The consultation is absolutely free of cost. This page was last edited on December 27th, 2018, at 7:36.